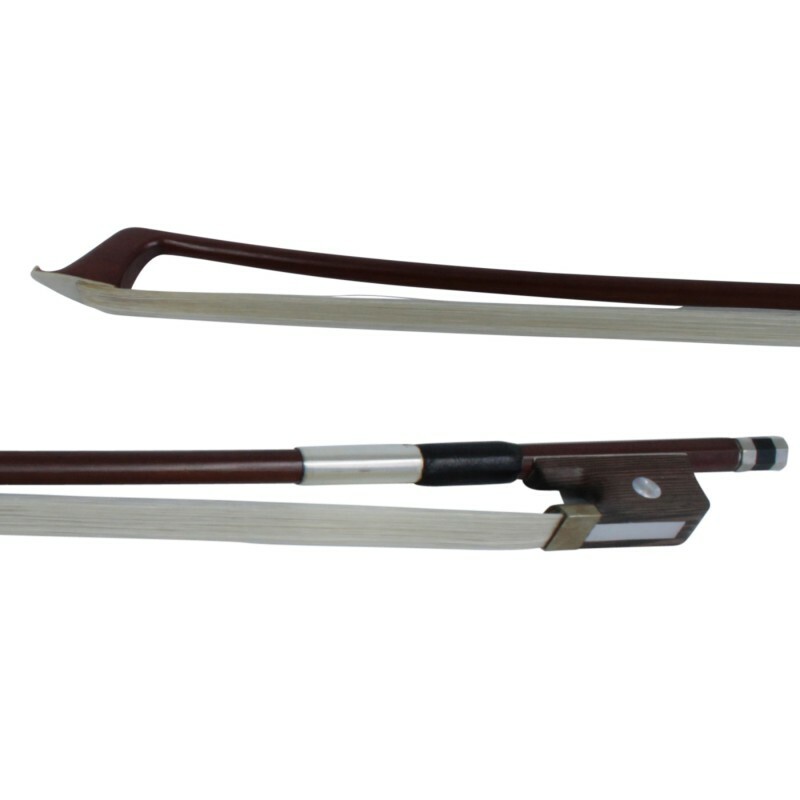 Bow for 3/4 size Violin. 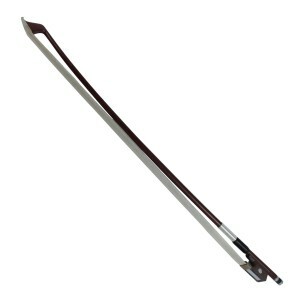 - single eye red sandalwood tail. Great value violin bow as a replacement for a broken or tired bow or just to have as a spare.